The most recognized name for luxury, JADE SIGNATURE, is conceptually designed by the world renowned architects Herzog & De Meuron. 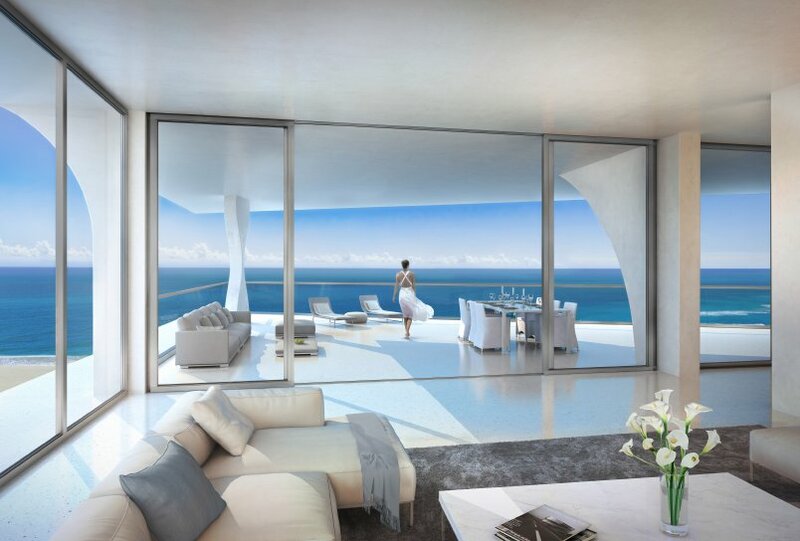 JADE SIGNATURE brings an award winning design located on 300 ft of the most beautiful beachfront property with exclusive resort services and lifestyle. Below you will find all condos for sale in Jade Signature. 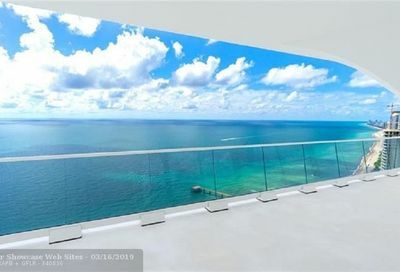 These properties are Sunny Isles Beach’s finest condos that are currently on the market. Jade Signature Condo Listings are updated every 10 minutes. Please contact us if you have an interest in purchasing a condo in Jade Signature and would like to schedule a showing. The building was designed by architecture firm Herzog & de Meuron, in Sunny Isles Beach, just east of Miami, Florida. The interiors are designed by PYR and the landscaping was designed by Raymond Jungles. The building has 192 condominium units. Each unit has a 25 foot deep terrace and ocean front view. Overall the building stands at 57 stories tall. Units range from one bedroom with two bathroom units, to five bedroom units. The 56th and 57th floors are entirely dedicated to penthouse suites, which are 10,500 square feet and have terraces that include a private pool. There are also six “sky villas” with double height living areas.